KuaiZip.exe is a malicious process. Shanda Games is the publisher of the app. The malware may be installed without your authorization. 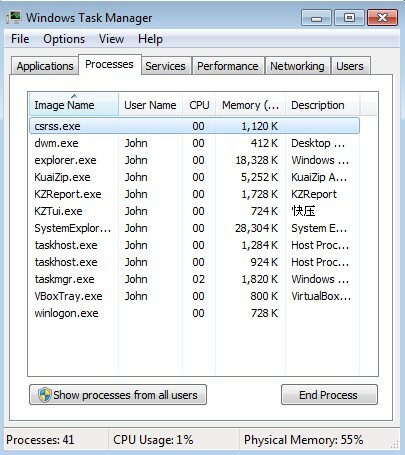 Usually, KuaiZip.exe may travel bundled with a free program. Thus, the parasite will sneak into your personal computer (laptop) stealthily. The software belongs PUP.Kuaiba malware family. The potentially unwanted program is not a terrible virus. But you should be careful. First of all, you should be aware that users often install it by themselves. It means, you need to choose “Custom”. The installation mode will help you to deselect all suspicious applications such as KuaiZip.exe virus. Once installed, the nasty software will start a few malicious process (KZReport.exe, KZTui.exe, KuaiZip.exe). It will cause various troubles, for example, it may slow down the PC performance, display ads. 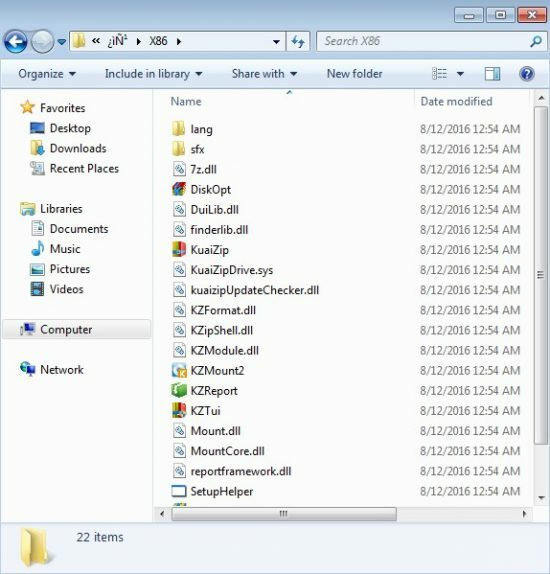 You need to delete KuaiZip.exe to avoid more severe troubles. Also, it may cause some suspicious folders on your PC. How to remove KuaiZip.exe malware? 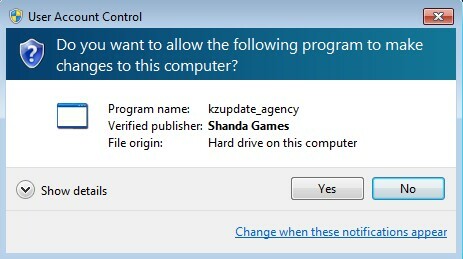 Trojan Killer will help you to get rid of KuaiZip.exe virus and other malicious components from your PC in a few minutes. We recommend you to watch the video instructions below. First of all, you need to download and install Trojan Killer. Spam messages from email. Attached files in emails can appear to be malicious in most cases. Consequences for this will be infected with malware or adware program. Don’t download or open such attachments! Pay attention to what you install. There are tons of hijackers and malicious program that are being installed through bundled applications and downloaders. Don’t install any suspicious program and files, always check signer before proceding further!